The amount of Chinese learners has increased rapidly. Ten years ago, Chinese was just a minority language for foreigners, and learning Chinese was more often a personal hobby. However, ten years later, learning Chinese is now becoming a project, a course. In addition, looking for Chinese tutor has become the primary choice for foreigners to learn Chinese in their spare time. It has been known that China's influence is growing, so…we saw the news in the British media today. In order to make British more competitive internationally, as part of the Chinese project whose total investment is up to 10 million pounds and mainly aim at generalizing Chinese learning in the UK, more than 5000 students in public high schools are going to participate in this project and learn Chinese intensively next four years. The students will be arranged to learn Chinese at least 8 hours a week. This project will be started in 15 pilot British secondary schools primarily, and then spread progressively. According to the objectives of the project, the 5000 high school students should be proficient in Chinese in 2020. 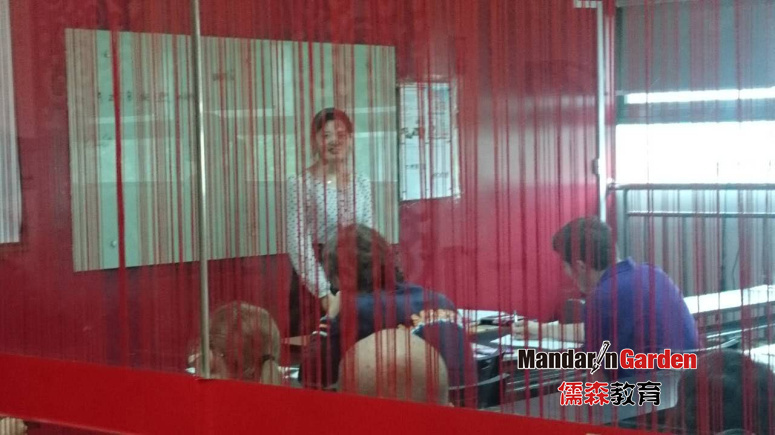 The development of foreigners learning Chinese will be more extensive and rapid in the future. Facing such a market, the future of Chinese tutor will be much brighter. 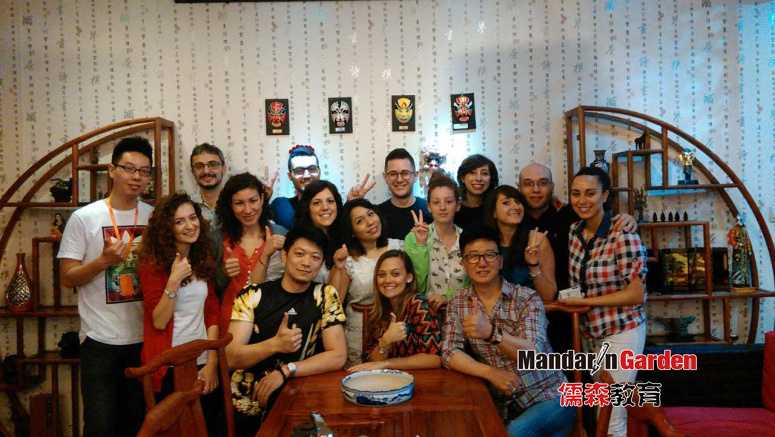 Mandarin Garden can provide good private customized courses and a suitable platform for foreigners looking for Chinese tutors. In order to inherit and promote Chinese better, we will try to make great efforts all the time.